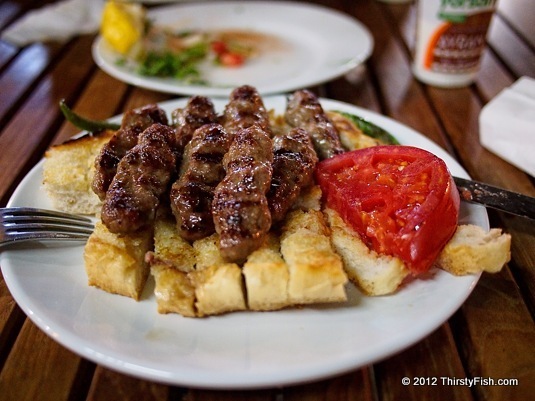 Kofte is a common fast food kebab found in numerous variants throughout Turkey. Each region has its own special kofte, while in cosmopolitan areas you can taste different regional flavors at each restaurant. This one was eaten in Akyaka.